Heat Wave or Cold Snap: Movement on the Virtual Schools Policy Front? Virtual charter school reform continues to be a major legislative trend this year: we’re tracking legislation introduced in seven states, with more likely to come. As we take a closer look at the substance of each bill, what’s interesting is how different they are, both in scope and in target. Some bills take a comprehensive approach to virtual charter schools, aiming to reform how they are approved, how they operate, and how they are held accountable. Other bills are more narrow, targeting one or two specific issues, like funding or transparency. Still others seek to cap the virtual charter sector altogether. Two states tried to take a comprehensive approach to reforming the virtual charter sector. In New Mexico, a bill would have added new application and reporting requirements, new charter contract terms, shortened the charter term length, and capped initial enrollment until a performance threshold was met. In Indiana, an initial bill would have required schools to implement an onboarding orientation, capped virtual enrollment, required virtual school authorizers to register, and imposed stricter sanctions on persistently low-performing schools. Unfortunately, each of these states experienced the difficulties that come with tackling a big issue all at once. The New Mexico bill failed to reach a final vote before the session closed. Many of the more significant provisions of the Indiana bill were removed, leaving the remaining bill focused on enrollment and issues related to attendance and participation. Nevada will see if it can buck this trend with a recently introduced bill that imposes stringent application and reporting requirements on virtual charter schools and greater oversight responsibility on authorizers. Ohio is also expected to take a comprehensive look at their virtual charter sector this session. Other states introduced bills that were more tailored from the start. In Oklahoma, virtual charter schools would be subject to more rigorous financial reporting and audits. In Colorado, legislation would prevent virtual schools from avoiding accountability through authorizer shopping; this bill looks set for the Governor’s pen after passing both legislative chambers. And in another Nevada bill, lawmakers have proposed creating a new funding mechanism to fund virtual charter schools more closely based on actual costs. In a few states, bills have been introduced to try to stop the virtual charter school sector altogether. In Pennsylvania, local school districts would be exempt from paying tuition to a virtual charter school if they provide a cyber-based program themselves. In Maine, an outright moratorium on virtual charter schools has been introduced: the number of schools, grades served, and enrollment would all be capped at the current level. Despite the many differences in the pending bills, one common theme is that policymakers across the country are hearing from their constituents and seeing for themselves that something is wrong with virtual charter schools. Whether it is headlines about financial mismanagement, poor academic results, or questionable enrollment policies, policymakers do not see virtual charter schools as living up to what they expect from publicly-funded institutions. Virtual education can play an important role in a well-rounded educational system. 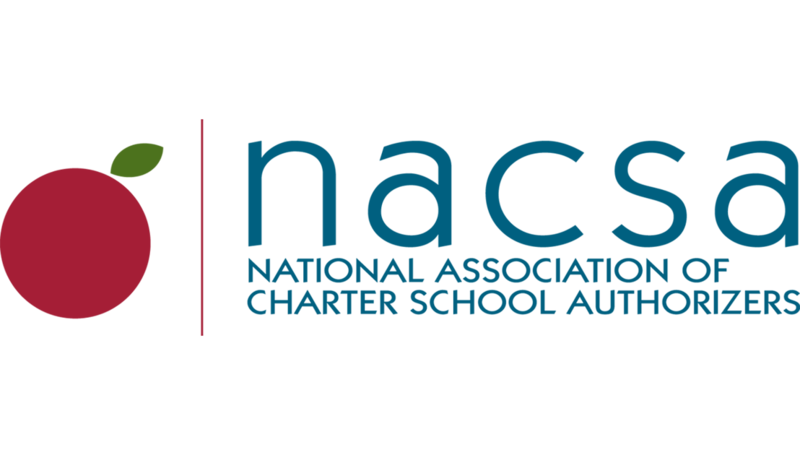 The current legislation trend, however, indicates that policymakers on both sides of the aisle are worried that virtual charter schools in their current iteration are not meeting their duty to families or to the public.